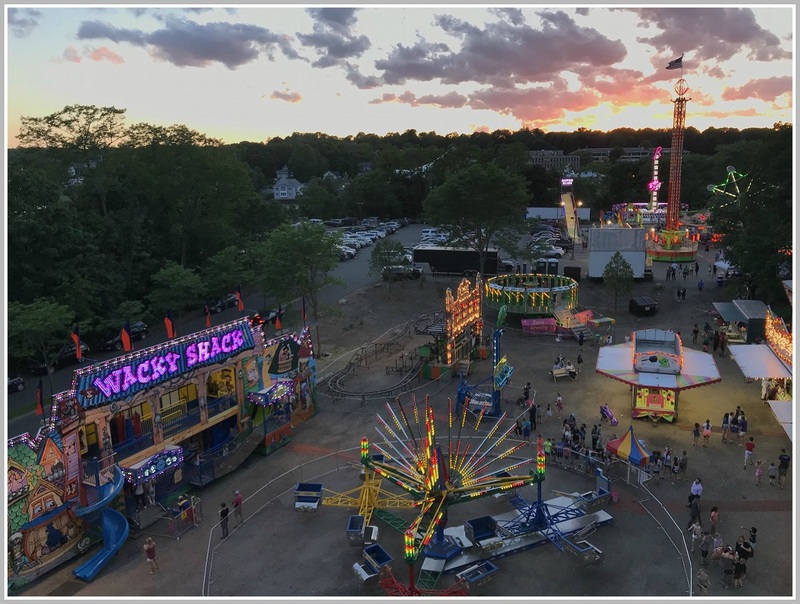 Westport, from atop the Yankee Doodle Fair Ferris wheel. This entry was posted in Entertainment, Pic of the Day and tagged Yankee Doodle Fair. Bookmark the permalink. I miss the Yankee Doodle Fair.. What fun I had growing up in Westport and going to the fair. Your picture, Dan? Great light! I wish! It was a photographer who asked for anonymity. Looks pretty much the same as the 60’s Yankee Doodle Fair. Always the beginning of summer in Westport.